Beyond Dreams is the story of Dai Gribble’s life as an angler. In nearly fifty years’ fishing he has graduated from an angler pleased to catch even the smallest fish of any species to become one of the most successful big fish anglers in the country. Dai’s big fish exploits started nearly 40 years ago centred on Copmere, a large lake close to his home in Staffordshire. Gradually Dai started fishing further afield with great success most of the time. 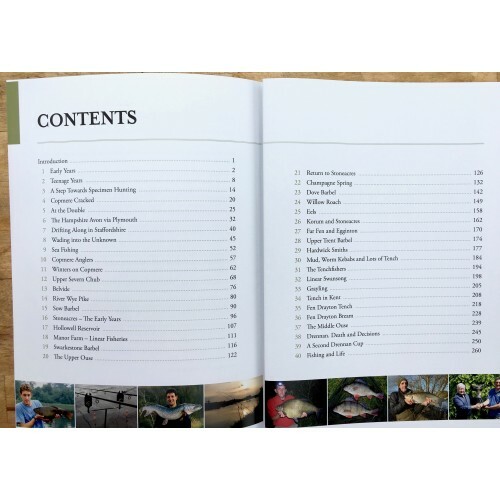 This book covers the many and varied venues that Dai has fished and tells the stories behind the string of specimen fish of different species that he has caught from them. In recent years Dai has won the Drennan Cup twice, making him one of only four anglers to have won it more than once. More important to Dai though was catching the largest tench ever caught by design in England. It weighed over 14lb more than his first ever tench. 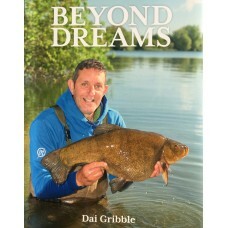 This, and many of his other captures, have exceeded his wildest dreams as an angler, hence the book’s title, Beyond Dreams.